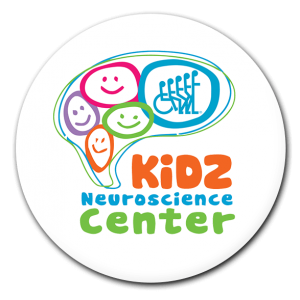 Our pediatric clinic provides a comprehensive multidisciplinary approach to concussion management for children 5-16 years of age, for all mechanisms of injury. Appointments are available on Thursdays between 1:00 and 5:00pm. Our program maintains a comprehensive concussion clinic for high school and collegiate athletes who have sustained a sports-related concussion. 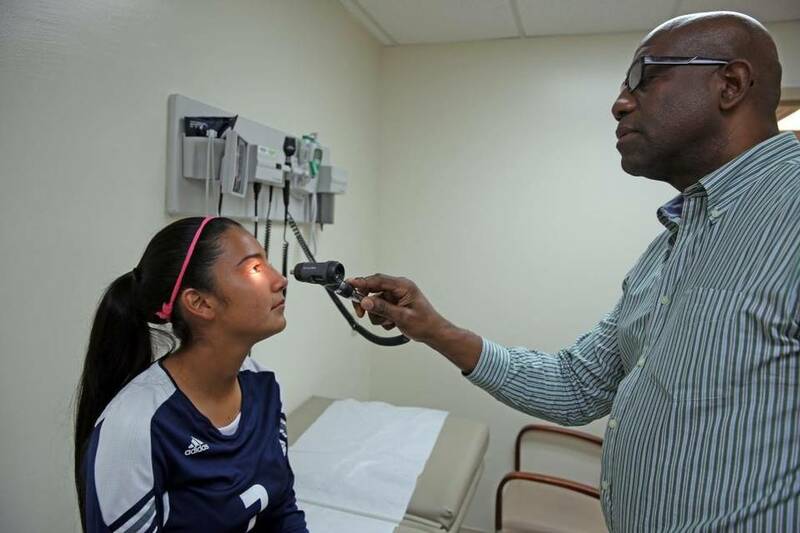 Our clinic is also the primary concussion center for Miami-Dade County public high schools and private high schools in South Florida. 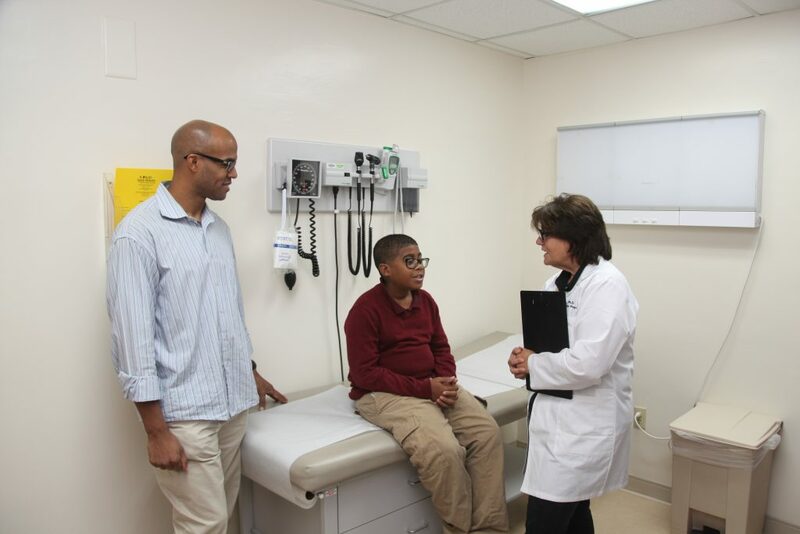 We have three clinics to serve the Miami area, including our Coral Gables clinic at the Lennar Foundation Medical Center, and two locations in the health district; the Sports Concussion clinic at the University of Miami Hospital and the Pediatric clinic at the Batchelor Children’s Research Institute. If you have suffered a concussion - or if you think you have a concussion - make an appointment to see a physician in our clinic. For all clinic appointments, call 305-243-2074. 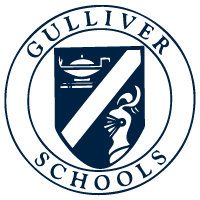 Through Ransom Everglades, Gulliver Schools and Gulliver alumni David Goldstein, the UConcussion program is able to bring ImPACT testing to all active high school athletes in Miami-Dade County Public Schools. Learn more at Countywide Concussion Care. Valet and self-parking are available on-site. Location is conveniently accessible via Miami-Dade Metrobus (Routes 12, 32, 113/M, 246 Night Owl), the Metrorail Civic Center Station, and the Miami-Dade Transit / Broward County Transit 95 Express bus service. Valet and self parking are available on-site. The Lennar Center is conveniently accessible via Miami-Dade Metrobus Route 56 (weekdays only) or by Metrorail.